WAKE COUNTY, North Carolina (WTVD) -- The Wake County Sheriff confirmed the identity Tuesday of the man whose remains were discovered Friday on the side of I-540 eastbound. The remains have been identified as those of Luke Sloane Clark, 38. No other information about Clark was immediately available. Authorities said Clark's cause of death is still under investigation. The remains were discovered about 15-20 feet from the guard rail in the woods, just west of Falls of Neuse Road on I-540 by Daniel Growe, a motorist whose car had broken down. 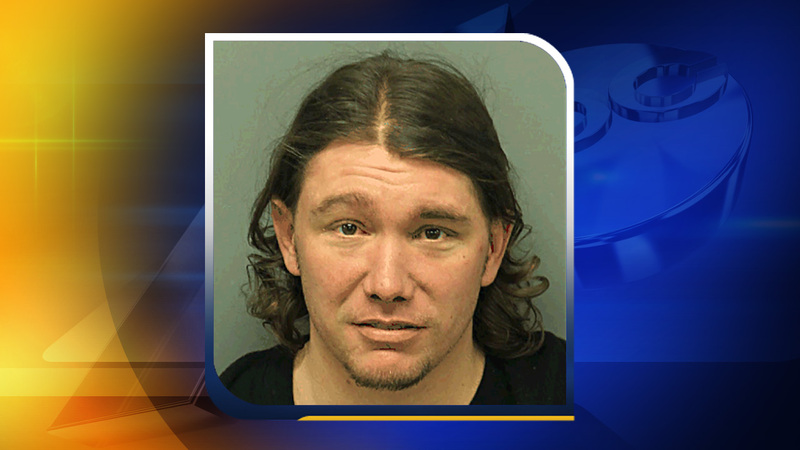 Growe described the grisly discovery exclusively to ABC11 on Friday. Growe led deputies to the body, which was badly decomposed. Anyone with any information about this case is asked to please call the Wake County Sheriff's Office at (919) 856-6911.